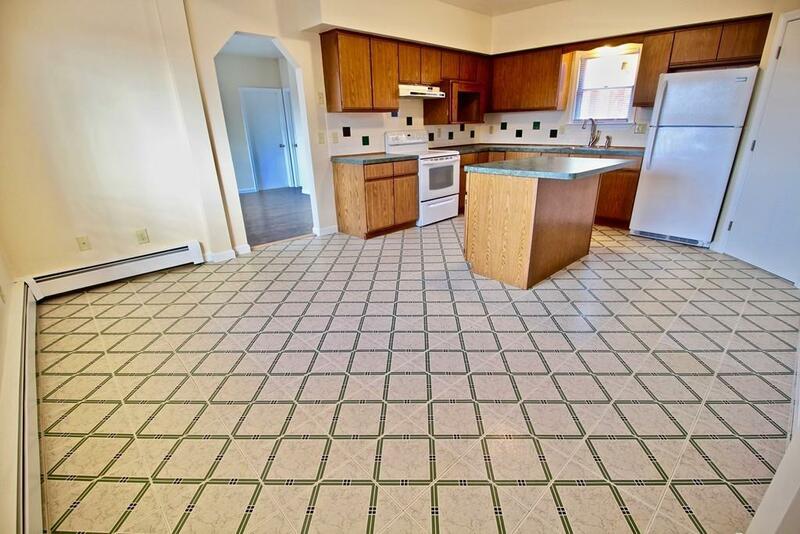 Lovely, sparkling clean 3-bedroom unit located on a residential street within walking distance of all downtown Hudson has to offer. 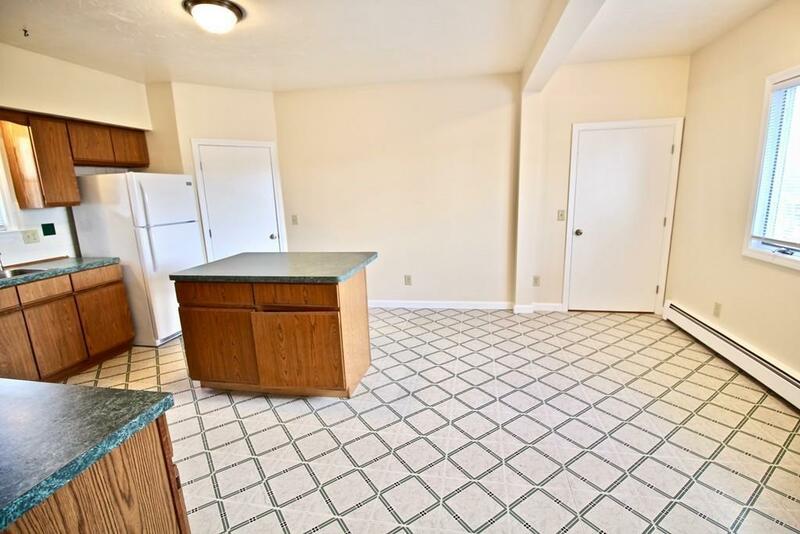 This large unit features brand new flooring, new paint, and a large eat-in kitchen with new appliances. 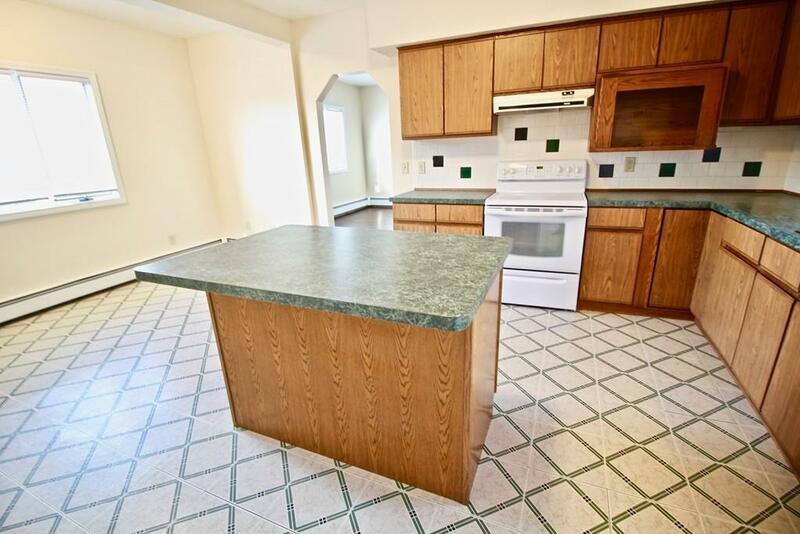 Amenities include access to common, fenced-in outdoor space, indoor and outdoor storage areas, and new washer & dryer for the unit in the basement. Listing courtesy of Jocelyn Jastrab of Keller Williams Realty Boston Northwest. Disclosures Online Application Required For Each Prospective Tenant Over The Age Of 18. Non-Refundable $30 Fee For Background & Credit Check Applies. 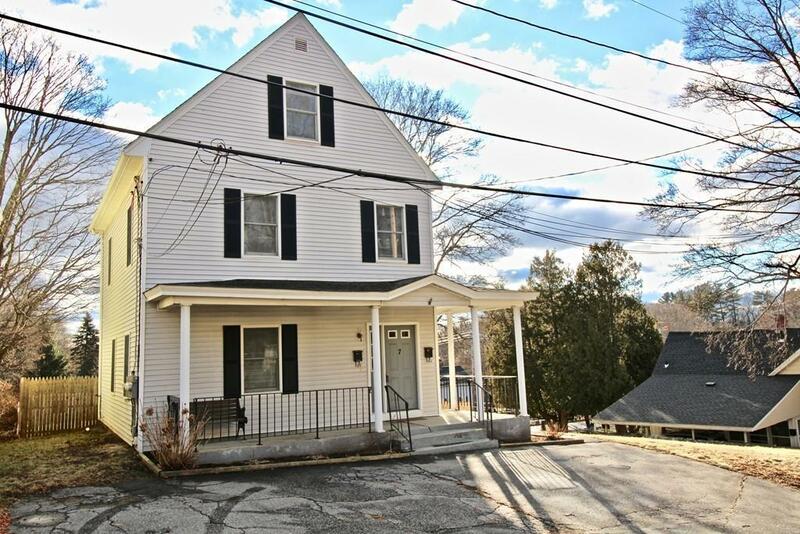 Listing provided courtesy of Jocelyn Jastrab of Keller Williams Realty Boston Northwest.